The Batman: Arkham Insurgency was announced recently on March 8, 2017. Since then, various reports are revealing the game Villains, gameplay details, and loads of other information is getting out every now and then. 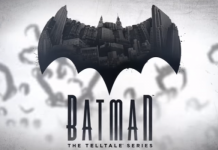 According to the new leaks and reports about the game, the Batman is going to face one of his toughest enemies Owlman in the game. Robin will accompany the Batman in the game and players will enjoy a new playable mode for Robin as well. The team will have to go through the Gotham City to fight the criminals with a limited number of weapons. In addition, Batman: Arkham Insurgency, is going to launch later this year, but the developer and the publisher are not revealing any more of the info. But all the eagle-eyed fans and some media outlets are doing the job of finding and sharing the info. 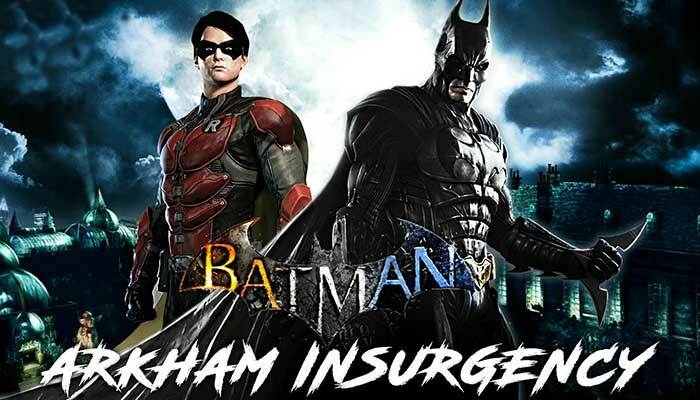 According to Whatculture, Batman: Arkham Insurgency will be a prequel. Its story will take the player to the past. The Story will further elaborate how Batman met Robin and they both became a team. However, fans will not see a high-tech combat in the game. Things such as Batmobile, Armors, planes etc. will not be part of this game. 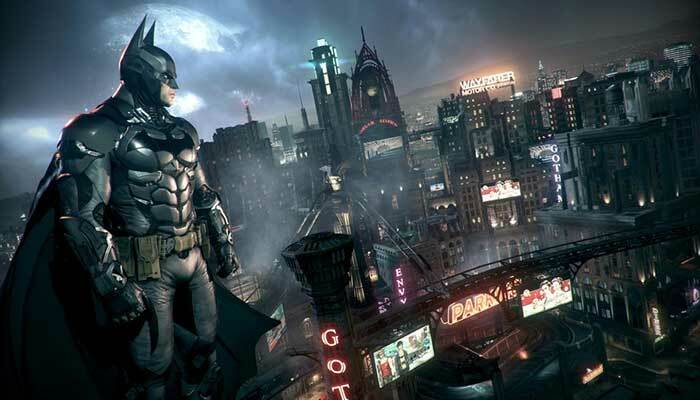 So, players will be enjoying a very basic version of the Batman games with good graphics. As said earlier, the game will take place in the Gotham city. Mic reports, that the Robin will get his own playable mode in the game. Though, there is no word from the publisher on how Robin will be different from the Batman. As suggested, the gameplay in Batman: Arkham Insurgency will feature the criminals attacking the city. The Dark Knight will face one of his strongest rivals, the Owlman. So, players will be witnessing big battles between the two. Hopefully, the game will also reveal the Courts of Owl as well. In addition, some leaks suggest that Bruce Wayne will be having a classic Batsuit in the game. It’ll not be too modernistic and is a part of a past story about the Batman. 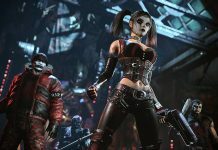 Batman: Arkham Insurgency was revealed on March 8. However, the publisher has yet to reveal the final release date. Check out the YouTube video below for more leaked details. 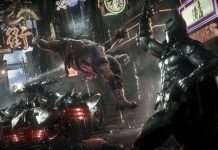 Batman: Arkham Series an Inspiration for One of Batman V. Superman’s Fights?